Students identified as being gifted or talented are those who perform, or have the potential to perform, in one or more domains at a level significantly beyond children of the same age, culture or circumstances. The College follows Gagnès’ model of giftedness and talent which demonstrates in a practical way, the links between aptitude and achievement. Identification is a key element to the provision of gifted and talented education. 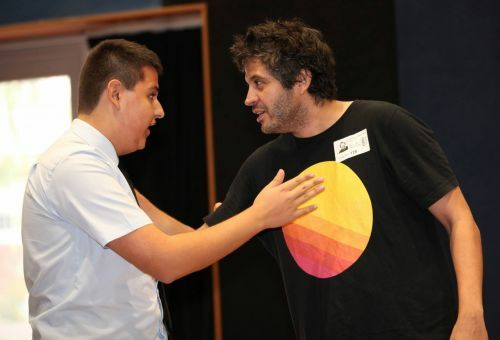 This takes place through a number of methods, including: educational attainment testing (Allwell), NAPLAN analysis, external testing, internal testing, teacher nomination and parent nomination. Provisions for talent development are made through: integrated differentiated programs, independent study programs, curriculum compacting, subject acceleration and class ability grouping. In Mathematics a compacted curriculum is offered for suitable candidates in Stages 5 and 6 over a three year period. 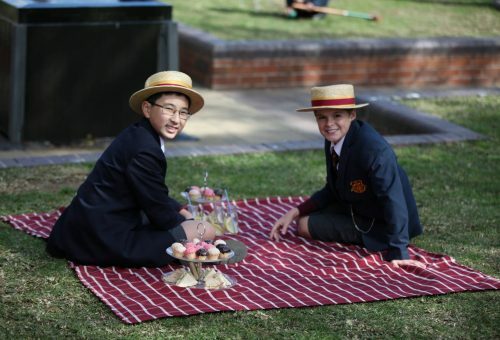 Provisions external to the classroom include: competitions, which can lead to further external tuition in subject areas, eg The Science Gifted and Talented Discovery Program, The Australian Science Olympiads, the international Future Problem Solving Competition, academic gala days in a number of domains, the NSW da Vinci Decathlon, the study as an elective in Stage 5, participation in the NSW Philosothon and the College’s Philosophy Club. 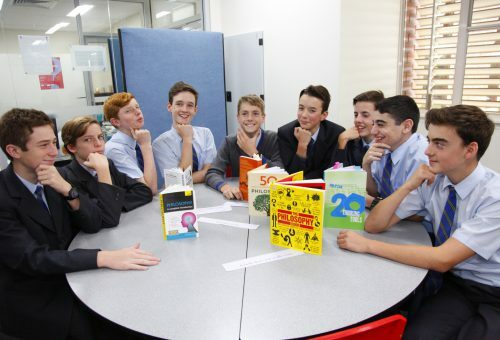 In the Junior School, an extension group operates for boys in both Years 5 and 6. The group is selected from a combination of standardised tests, school based tests and teacher recommendation. The Year 6 extension group also take part in a program known as the ‘Habits of Mind’ as well as ‘The Night of the Notables’.